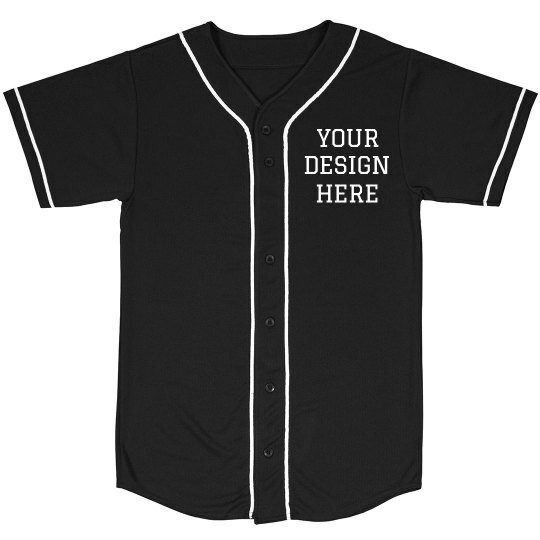 Customize a baseball jersey for your rec team to wear this season! Make it official by adding your team's name or logo to the front and more text to the back. You gotta look good if you wanna play good!